Beauty may be in the eye of the beholder, but it’s hard not to notice the contrast between a knock-out like the 2017 Mazda CX-5 and a drab commuter like the 2017 Honda CR-V. 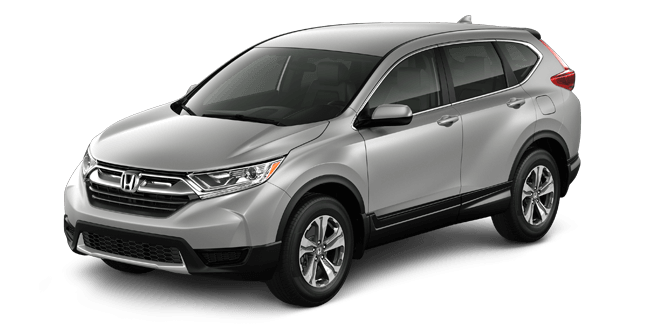 The CR-V is stuck in the past, wrapping its crossover interior in a bulky, inelegant exterior. While the CR-V offers an awkwardly jutting bumper, the CX-5 has a newly designed grille that’s canted aggressively forward, a motif that you can see all over the body of the vehicle. 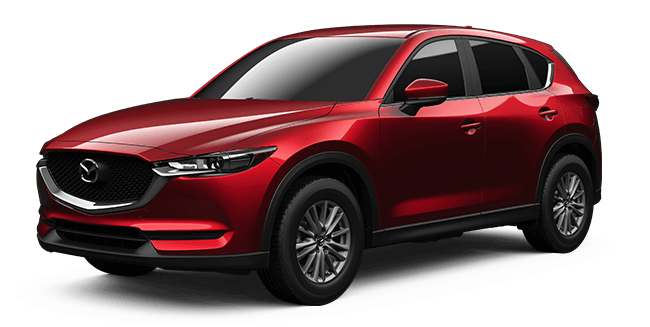 As The Car Connection says, it has “an exterior that’s not only better than average—it’s better than that.” So if you’re looking to standout on the streets of Nanaimo, the 2017 Mazda CX-5 is the crossover to buy. Whether you’re looking for a commuter that’s fun to drive or a workhorse for your towing needs, the 2017 Mazda CX-5 is better at both than the 2017 Honda CR-V. In terms of engine output, the CX-5 gets 187 hp and 185 lb-ft of torque, while the CR-V only gets 184 hp and 180 lb-ft of torque. It may seem like a slight discrepancy, but it’s a difference you can feel. In fact, the CX-5 ends up having a much higher trailering capacity as a result, capable of trailering 907 kg as opposed to the CR-V’s wimpy 680 kg trailering capacity. In all the areas that count, the 2017 Mazda CX-5 comes out ahead of the 2017 Honda CR-V, and you can experience that difference for yourself by scheduling a test drive at Harris Mazda. Our friendly sales team is ready to help you find and finance the crossover you’re looking for in Nanaimo, so contact us online and get started today!